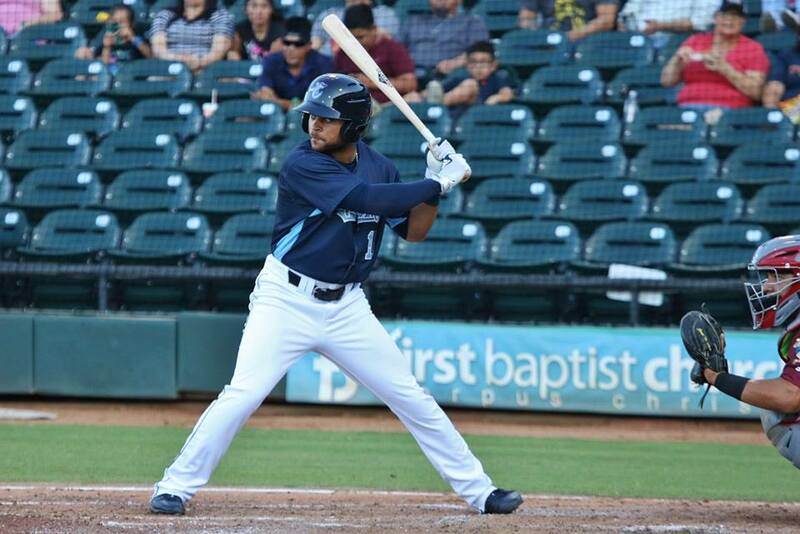 The Corpus Christ Hooks have been loaded with talent the last few seasons and 2017 was no different. 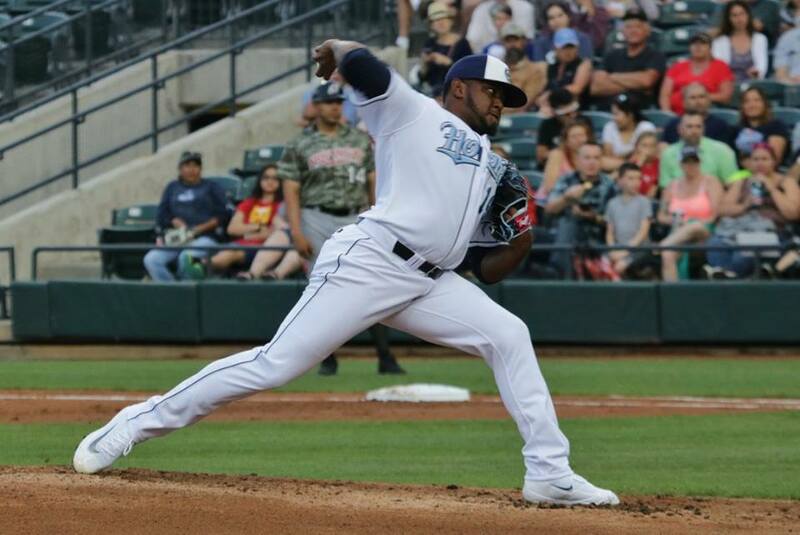 With top position prospects and promising arms, the Hooks made a run at another post-season appearance but just missed out. The Hooks got off to a nice start in the 2017 season going 14-9 in the month of April. They struggled in May going 12-17 finishing at .500 after two months of play. They finished the first half at 34-36, 7 games back of the Missions in the Texas League South. Unfortunately, things didn’t get much better in the 2nd half as they finished 33-35 and missed the playoffs by 3 games. There were several players on offense that had huge impacts. J.D. Davis had a solid 2016 season with Corpus Christ but repeated AA due to the depth above him. In the first half of the season he hit .293 with 17 HR in 62 games before eventually earning a promotion to AAA. 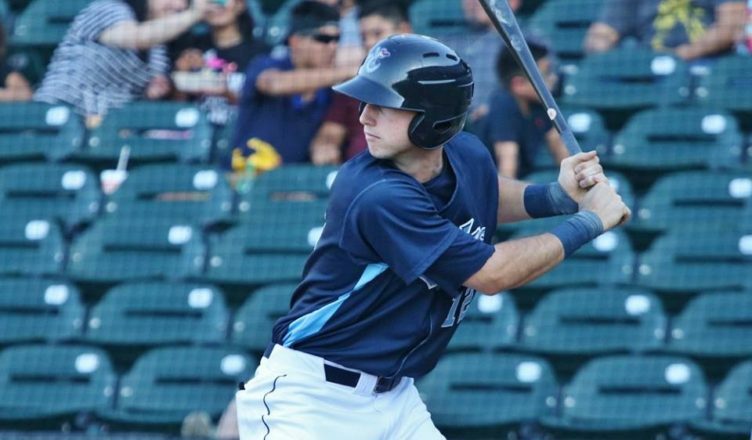 Drew Ferguson was also a key contributor playing in 84 games for the Hooks hitting .292 with 18 2B, 15 SB. Kyle Tucker was mentioned in the Buies Creek recap but he also played well for Corpus posting a .837 OPS with 16 HR, 47 RBI in 72 games. Jason Martin also had a respectable .802 OPS slugging 24 doubles in 79 games. One of the disappointments of the season was Ramon Laureano. After a breakout 2016 season, he struggled in AA for most of 2017. He finished the year hitting .227 with .668 OPS, though he did had 21 2B and 24 SB in 112 games. Armenteros had a fantastic 2016 season and was even better in 2017. He started the season back with Corpus Christi and made quick work of the Texas League posting a 1.93 ERA with 19 BB/74 K in 65.1 innings. Tucker was a top prospect coming into the year but he cemented himself as a top 20 overall prospect this year. The 20 year old hit a combined .274 with 25 HR, 90 RBI between Buies Creek and Corpus Christi. He also had 33 doubles and stole 21 bases. Martin continues to fly under the radar but consistently performs. Between Buies Creek and Corpus Christi he hit .278 with 5 2B, 18 HR and 16 SB in 125 games. Martin played the 2017 season at just 21 years old. Ferrell was a top pick coming out of college but missed a lot of time last year with an injury. He came back this year and struggled early with Corpus but really found his groove late. In August and September he had a 0.00 ERA with 0 BB/19 K in 12.1 innings. Be sure to subscribe to receive weekly updates on the Astros minor league system. 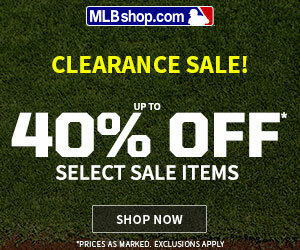 Also be sure to follow on Twitter, @AstrosFuture, and like my Facebook page, facebook.com/AstrosFuture.